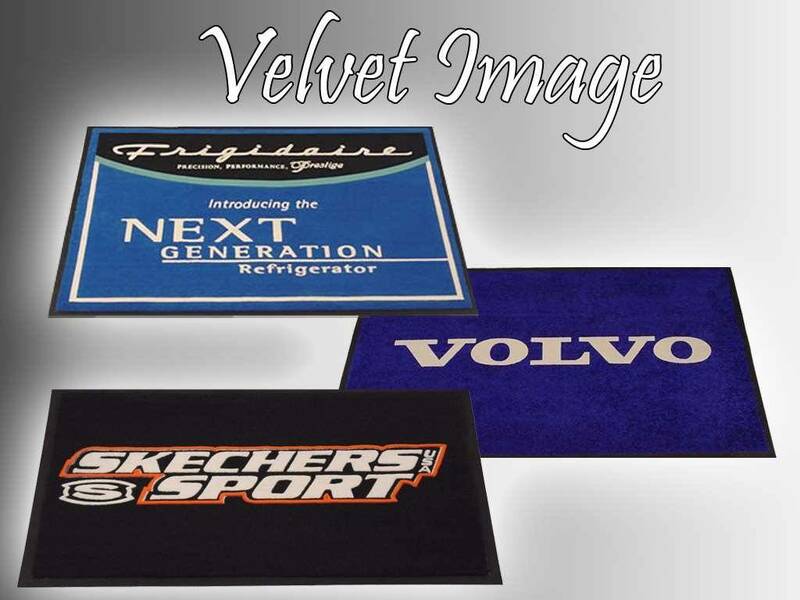 Velvet Image Logo Mat - Mat Tech - Flocked Three Dimensional Logo. 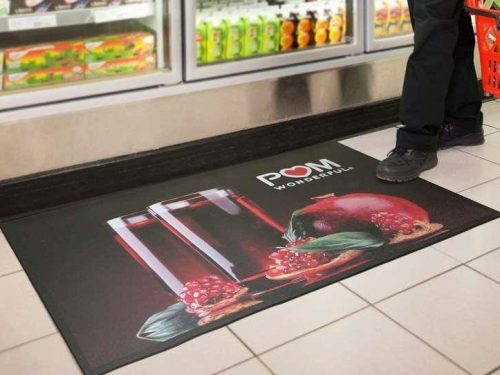 Our Velvet Image Logo Mat provides defined logo designs at an affordable price. 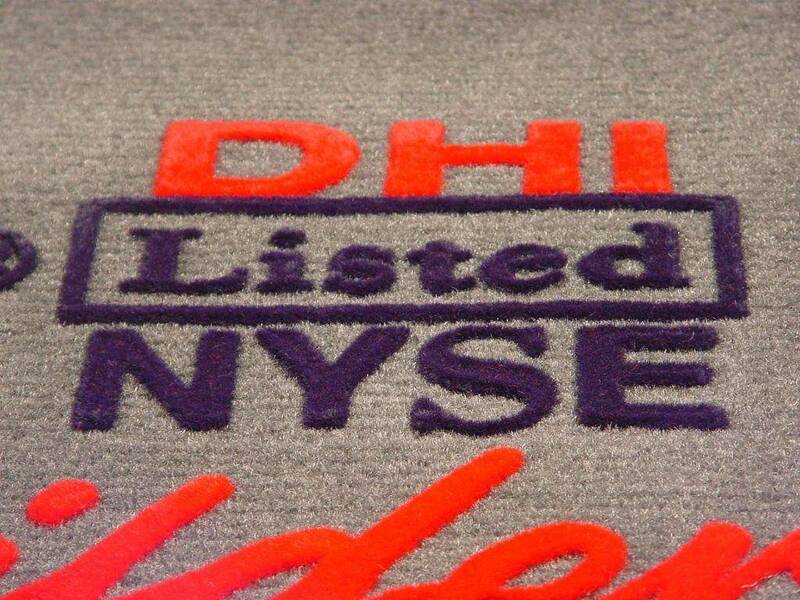 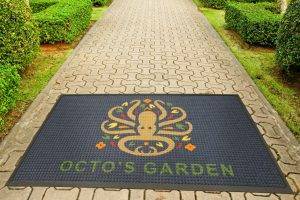 These logo mats provide excellent overall quality at a very economical price. 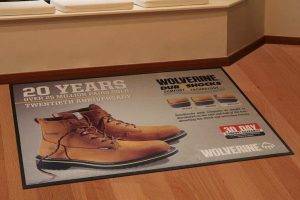 Velvet Image Logo Mat's three-dimensional, raised, flocked logo graphics create a dramatic appearance. 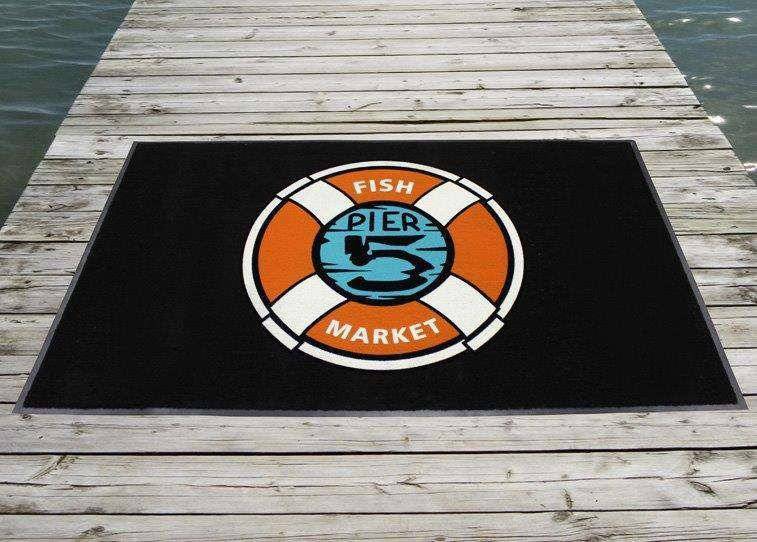 Logo mat designs are permanently bonded to the carpet surface for great durability. 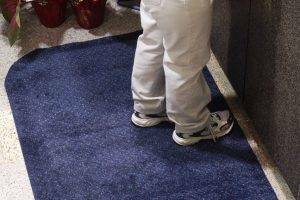 16 beautiful background color options to choose from. 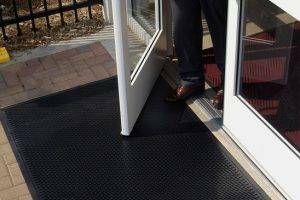 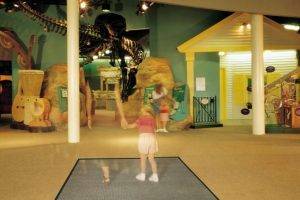 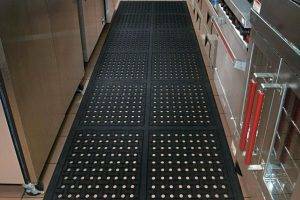 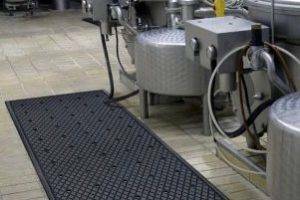 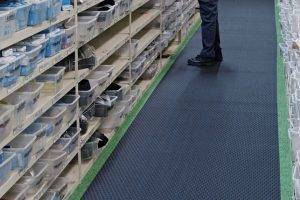 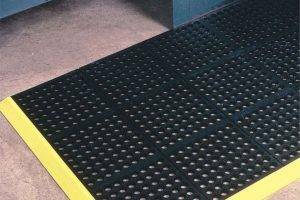 Vinyl backing keeps this mat flat and helps protect floors. 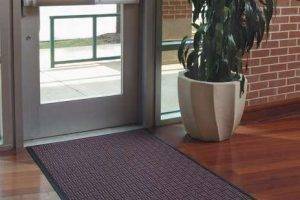 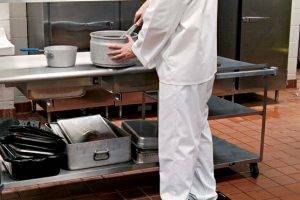 Best Uses: Indoor and covered entryways in moderate traffic locations. 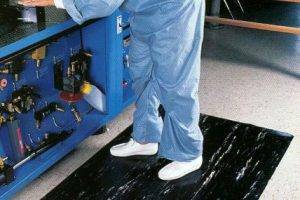 A one time screen charge is required for production.